(…) “Free lunches, tea, and coffee-that authorities are calling ‘Care from the government’ or ‘Living allowance’-are being offered in government departments and companies. 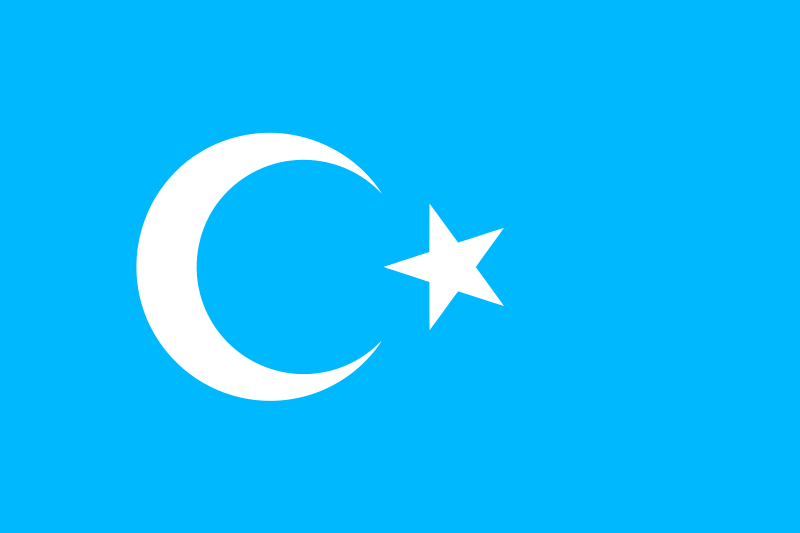 But it is actually a ploy used to find out who is fasting,” said Dilxat Raxit, World Uyghur Congress spokesman, speaking to The Epoch Times. “Care from the government” indeed. As Ramadan draws to a close, we muslims in the West who enjoy the benefits of religious freedom are counting down the final fasts, looking forward to the simple luxury of lunch. Suddenly, I’m not hungry.